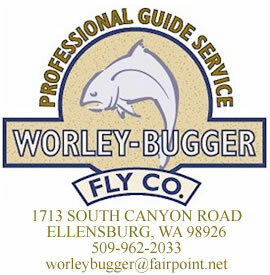 For over two decades, the Worley Bugger Fly Co. in Ellensburg, Washington has offered our products and professional guiding services to the fly fishing public. 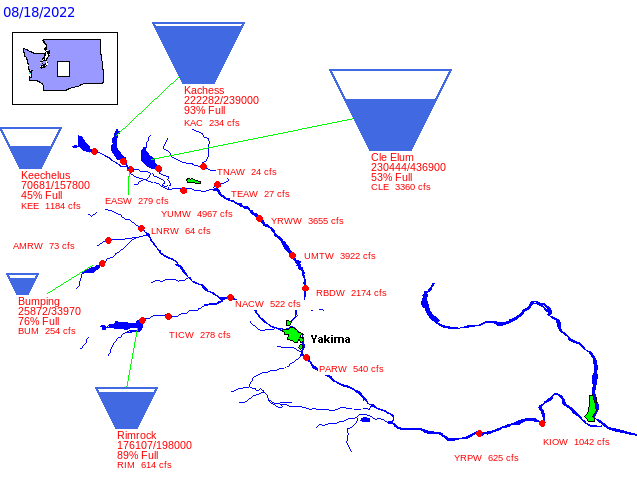 During that time, the WBFC has developed thousands of relationships with fly fishermen all over the world. We have also maintained an incredible following of loyal customers and patrons from around the globe, purchasing products through our website as well as our brick & mortar fly shop. For that, we say "Thank You!" You have given us the opportunity to pursue our outdoor life style and livelihood, while graciously patronizing our fly fishing establishment in Ellensburg, Washington. 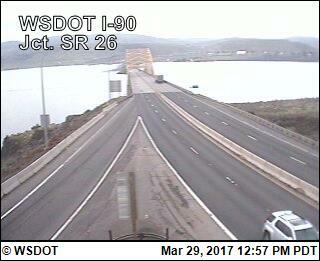 We hope its been a pleasant and inviting experience for you.